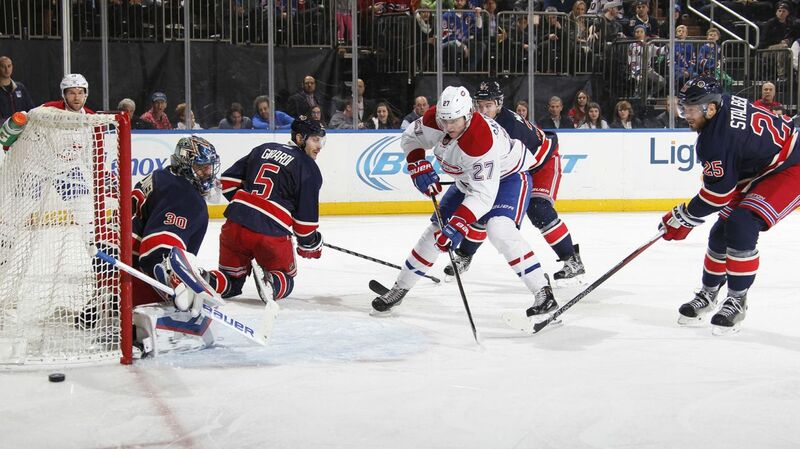 Hank Blanks Habs as Ranger D gets an A! 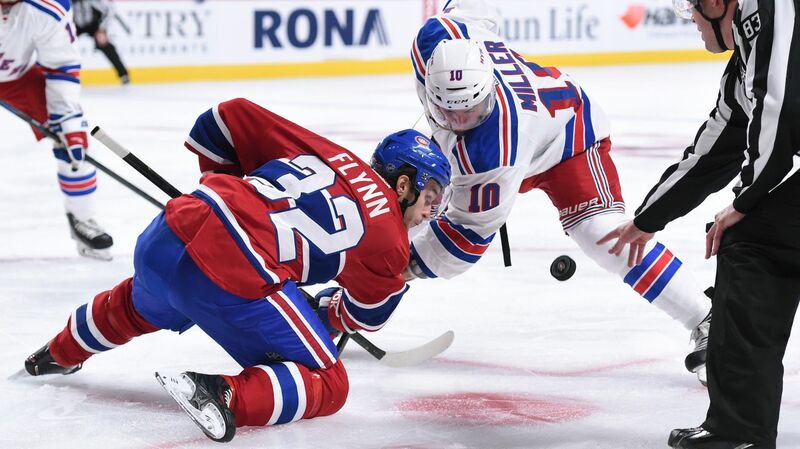 Following a loss in their first game out of the bye-week, the Rangers (28-14-1) are on the road to close out their back-to-back series when they take on the Montreal Canadiens (26-11-6) for the first time this season. The Rangers were sloppy in the 4-2 loss to the Maple Leafs last night, with some poor defensive coverage and decisions as well as some shaky goaltending from Henrik Lundqvist. Chris Kreider and JT Miller scored to make it closer, but Toronto had control of the game from the early stages.